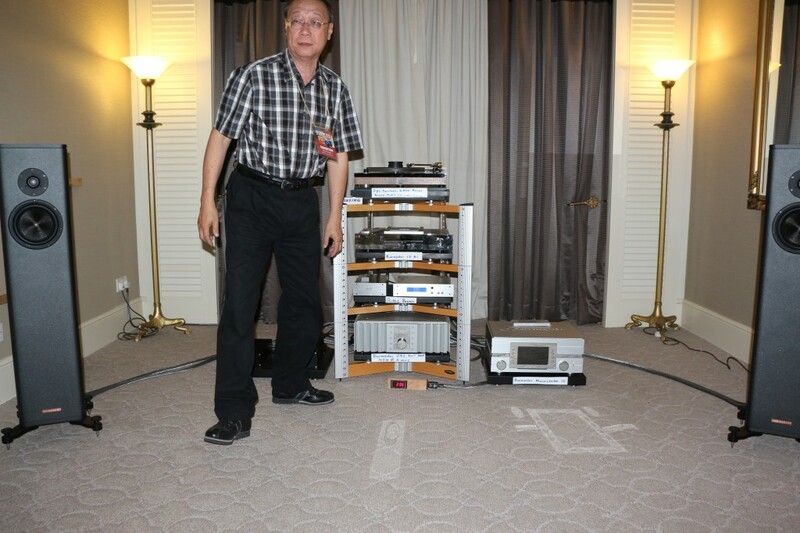 In hifi creations room – adjsuting the large speakers. 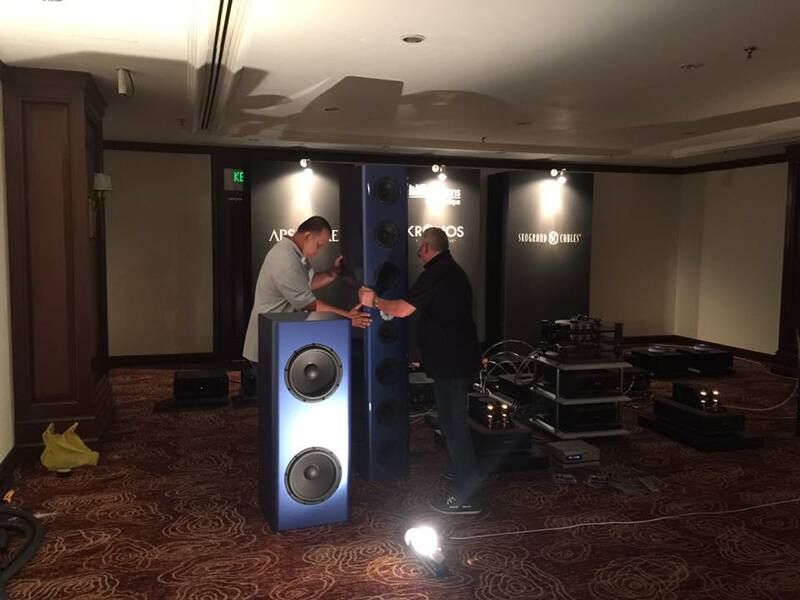 Everyone is working hard to set up their systems in time for the opening of the Kuala Lumpur International AV Show tomorrow at the JW Marriott Hotel in Bukit Bintang tomorrow. This year’s show promises to showcase great sounds from high-end systems and AV displays with Atmos and DTS:X immersive effects. Here is a look at some of the show rooms beimg prepared for the launch. 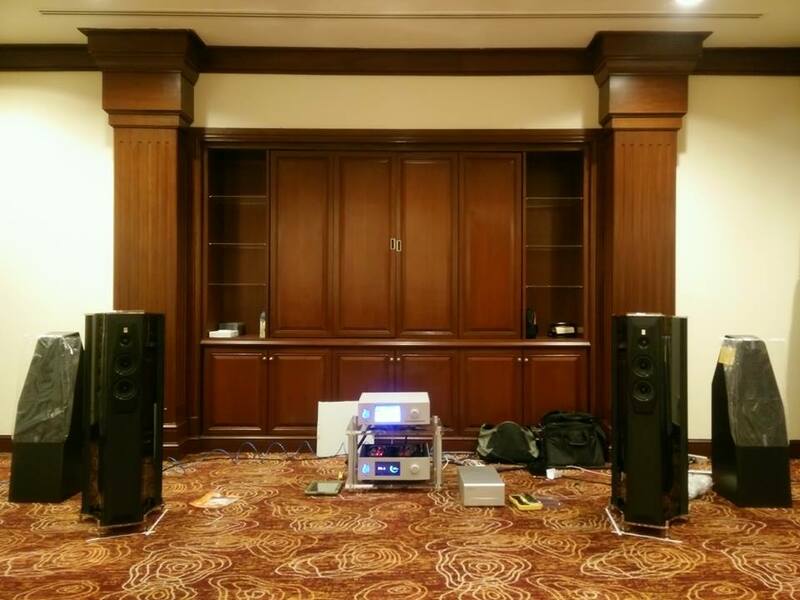 The first pair of Avantgarde Duo Mezzo XD has been set up on the 4th floor Ballroom One in my hifi shop’s room. 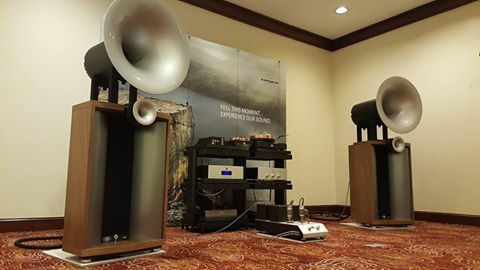 At Bintang 7, there will be Franco Serblin Ktema and Wilson Audio Sabrina in the High End Research Room. The dealer also has a surprise and awesome promotion for you! 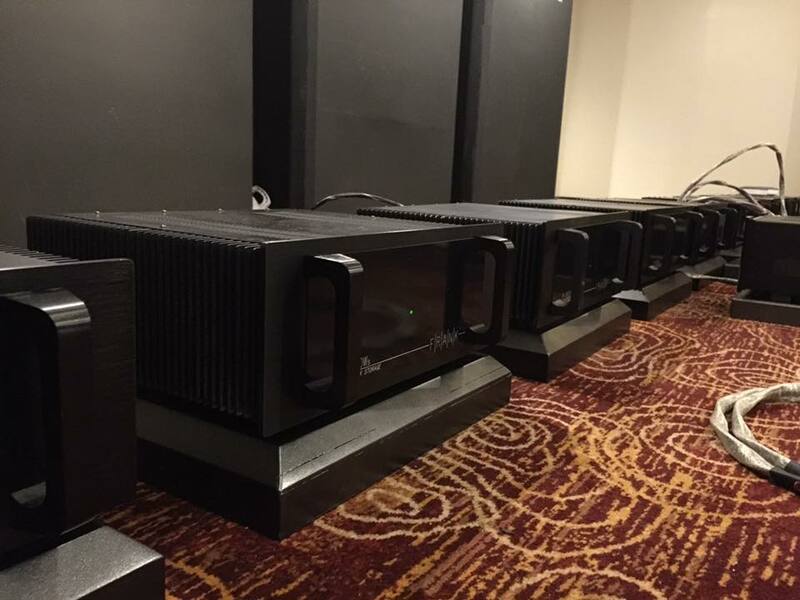 Unpacking the Franco Serblin Ktema and Wilson Audio Sabrina speakers in the High End Research room. 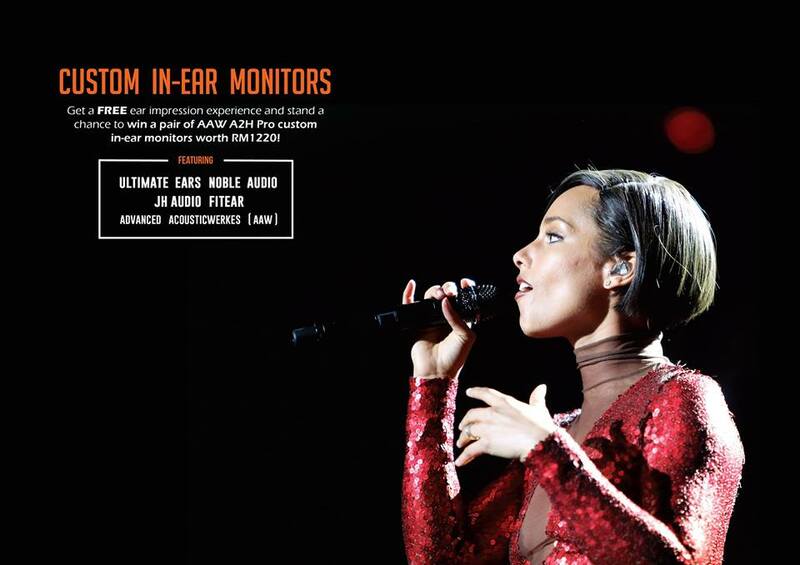 Jaben will feature Custom In-Ear Monitors in their room. 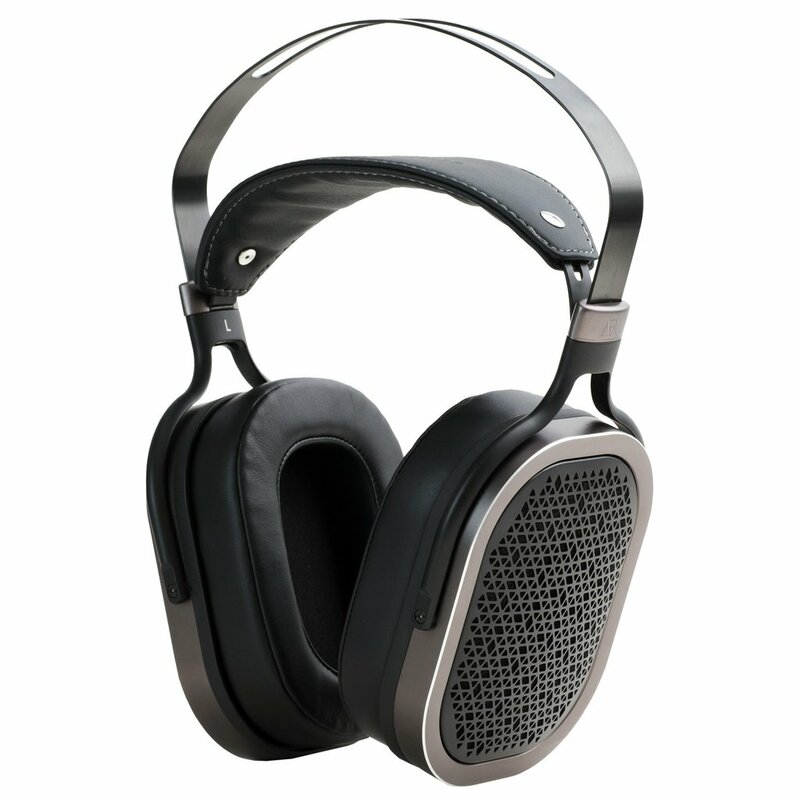 Visit Jaben and experience good sound brought to you by Advanced Acousticwerkes, Ultimate Ears Pro, Noble, JH Audio and FitEar. 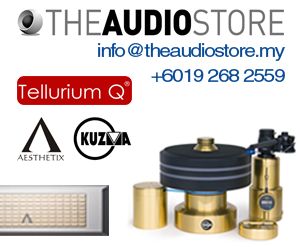 Get a FREE ear impression experience and stand a chance winning a pair of AAW A2H Pro custom in-ear monitors worth RM1,220! 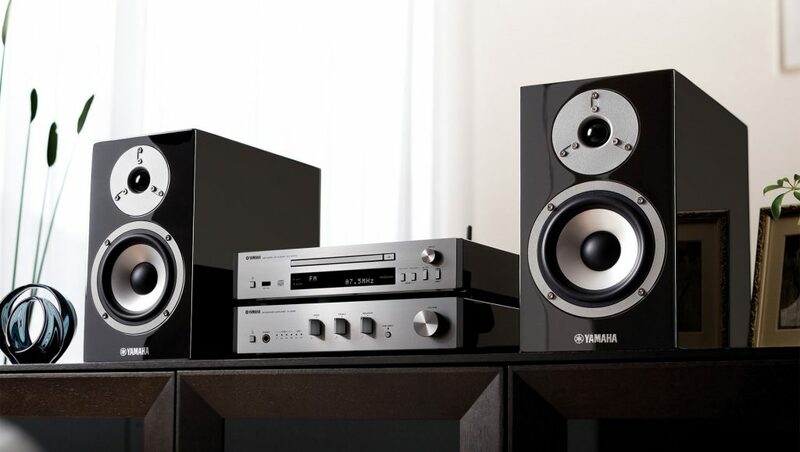 Also, do not be surprised to see a row of Frank Acoustic Power Banks in hifi creations’ room. There will be 10 Frank Acoustic Power Banks in hifi creations room. 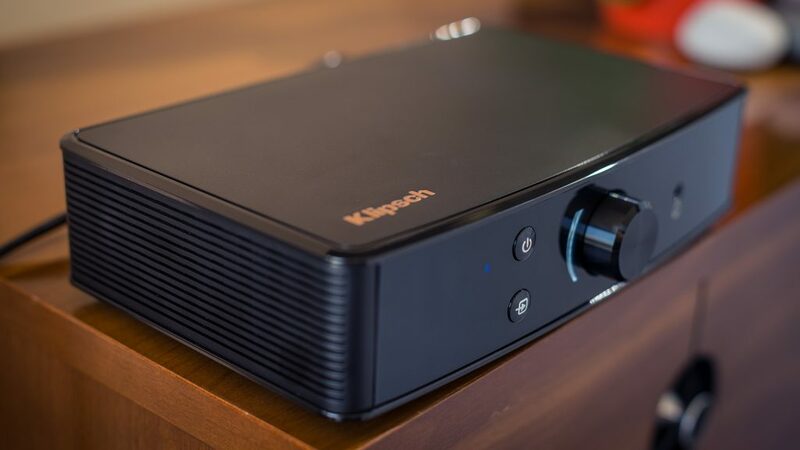 There will be 10 units of them providing clean and smooth power supply to the audio components – Kronos turntable and Absolare amplfiers – at work.